Is your pet practically a member of the family? If so, you're certainly not alone, as many pet owners would go to extreme lengths to protect the well-being of their animal companions. In fact, you might even want to spell out plans to care for Fido or Tabby in a legally binding document, especially if you're fearful that your pet will live longer than you do. "Pet trusts" have been around for years, but their popularity has been rising recently. In 2016, Minnesota became the last state in the nation to approve such arrangements. Now a pet trust can be established with legal authority anywhere in the United States. As the name implies, a pet trust is a legally sanctioned arrangement that provides for the care and maintenance of one or more companion animals. Typically, the pet owner—called either the "grantor" or "settlor"—sets up the trust and designates a trustee to hold assets for the benefit of the pet. The trustee makes payments out of the trust funds as needed. Depending on state law, a pet trust may last as long as 21 years or until the death of the pet, whichever comes first. In some states, the trust may continue even longer than 21 years. The trust may provide specific instructions regarding the care of the pet that the trustee will be required to carry out. For example, if you own a cat that prefers a certain brand of food or your dog enjoys regular romps in the park, those particulars may be included in the trust. You also can impose requirements for regular visits to a vet. Just like a trust for an elderly person, a pet trust may provide instructions for care in case the animal becomes ill or otherwise incapacitated. You know your pet better than anyone else, so describe the type and length of care your pet should receive. 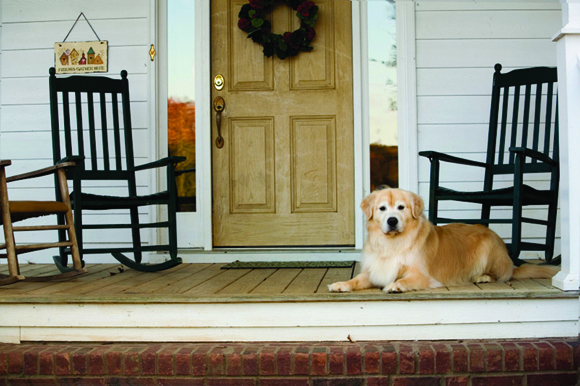 Besides designating a trustee, as well as a successor and contingent trustee, you should identify your pet to avoid any potential fraud problems; detail your pet's standard of living and care; determine the amount of funds needed for your pet's care; designate a remainder beneficiary in the event the funds in the pet trust aren't exhausted upon the pet's death; require periodic "inspections" by the trustee to ensure that the pet is being properly taken care of; and list instructions for the pet's burial or other disposition. Best of all, a pet trust offers its owner peace of mind. Instead of leaving matters to chance, you will know that your long-time companion will be cared for until the end of its life.